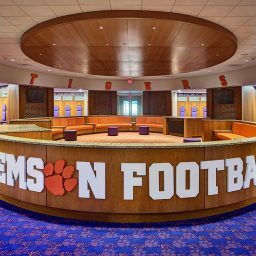 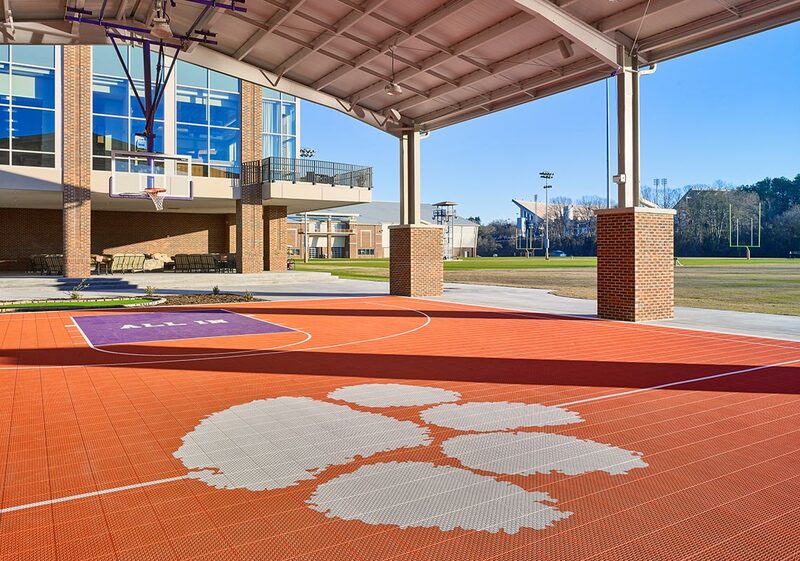 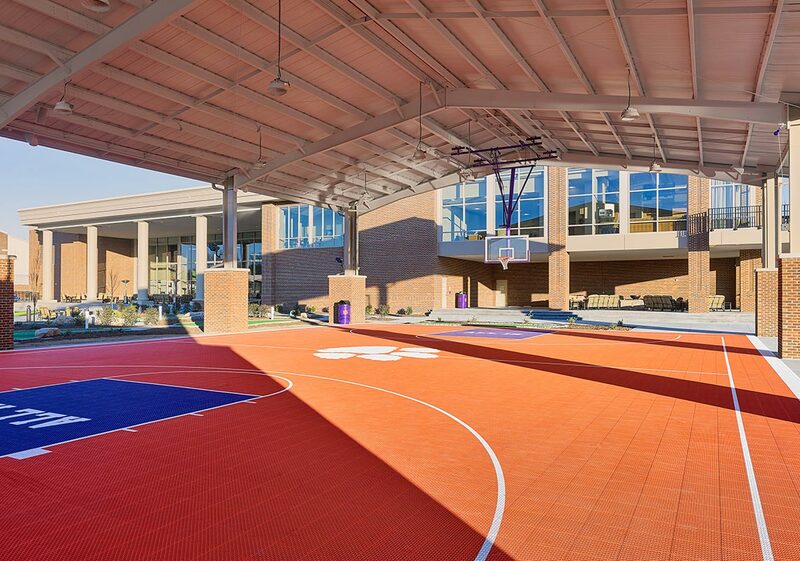 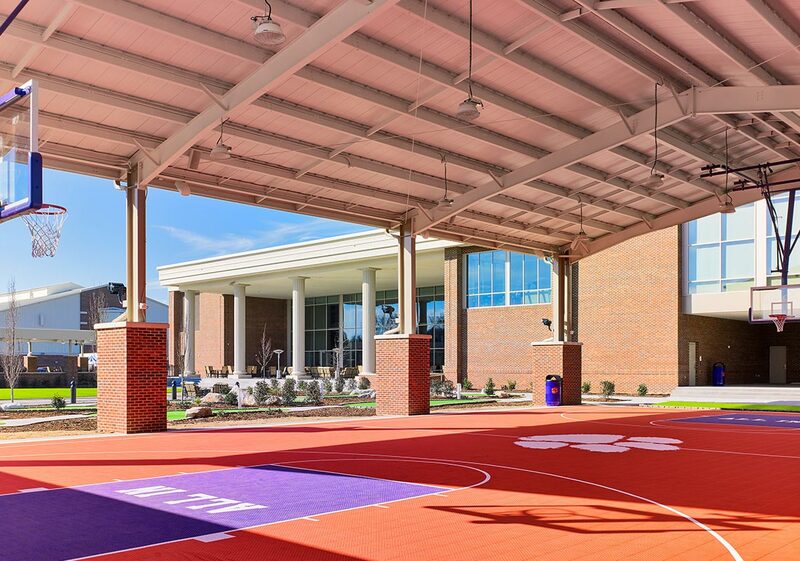 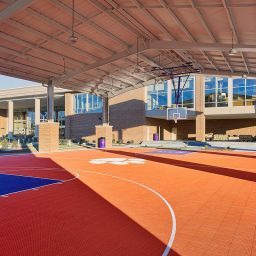 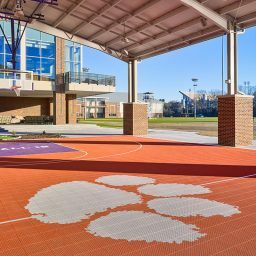 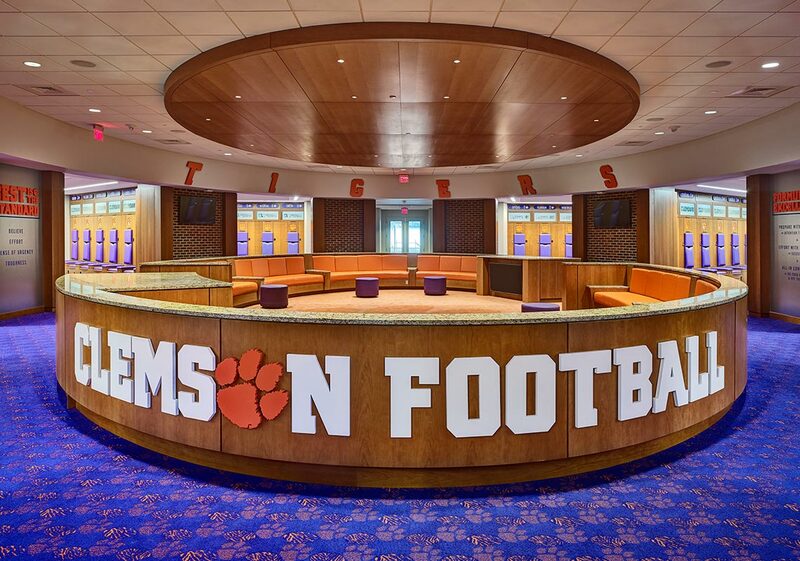 Sherman Construction partnered with DPR Construction to provide preconstruction planning and construction management services for the 140,000 SF Football Operations Complex on the campus of Clemson University. 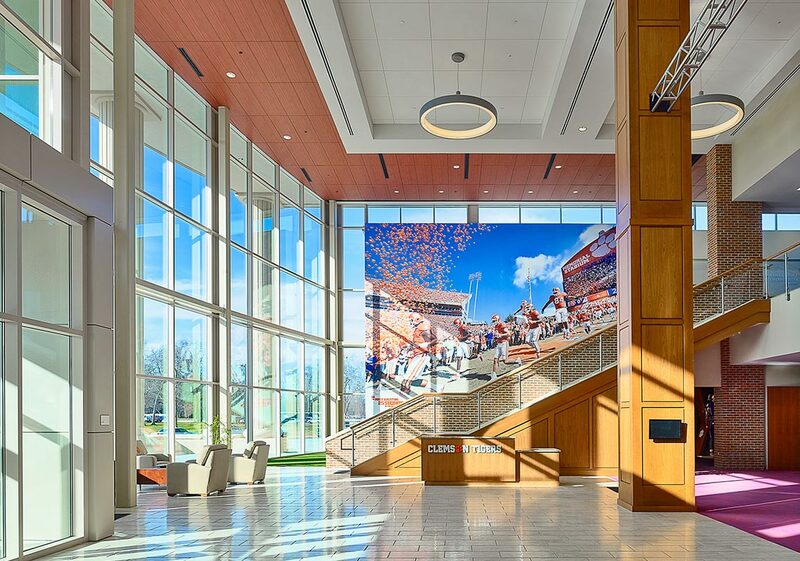 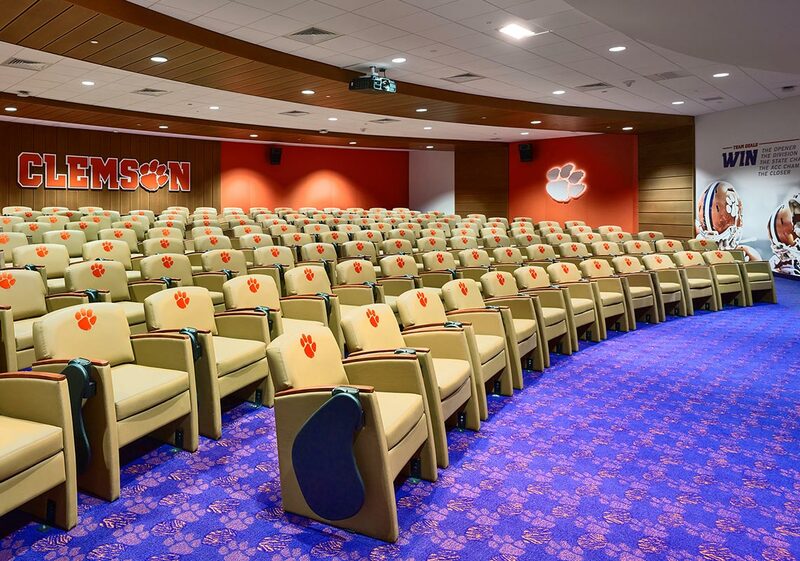 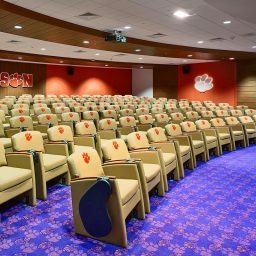 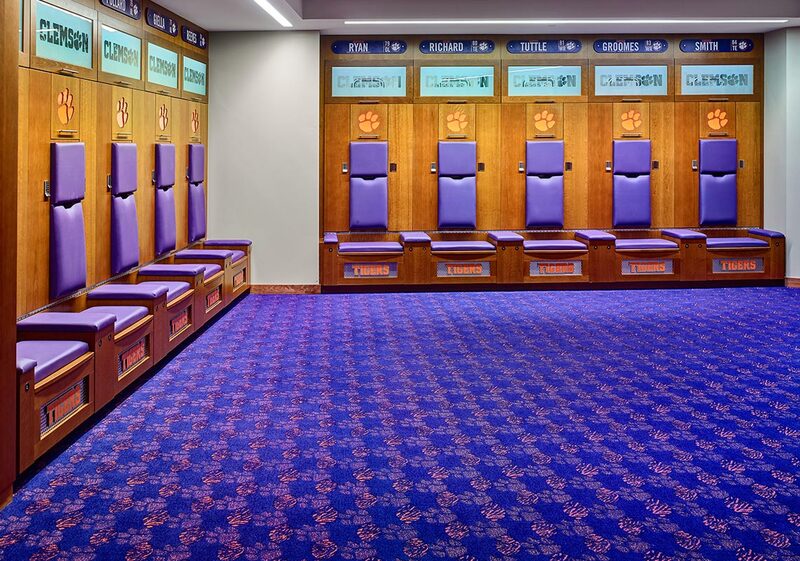 The new football operations facility project is a designed as a two-story building that utilizes the architectural character of Clemson’s campus. 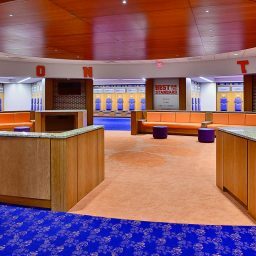 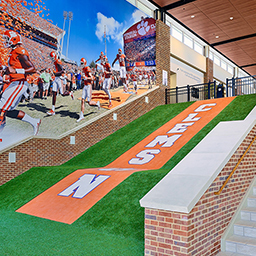 Guests, students and athletes enter the facility through the Hall of Tradition, which includes interactive displays and the Orange Experience viewing room, and continue through a concourse to the sports performance zone and the athlete concourse. 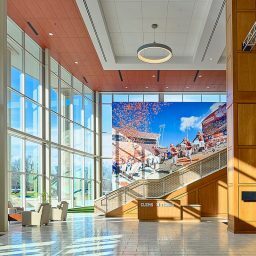 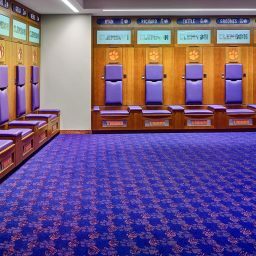 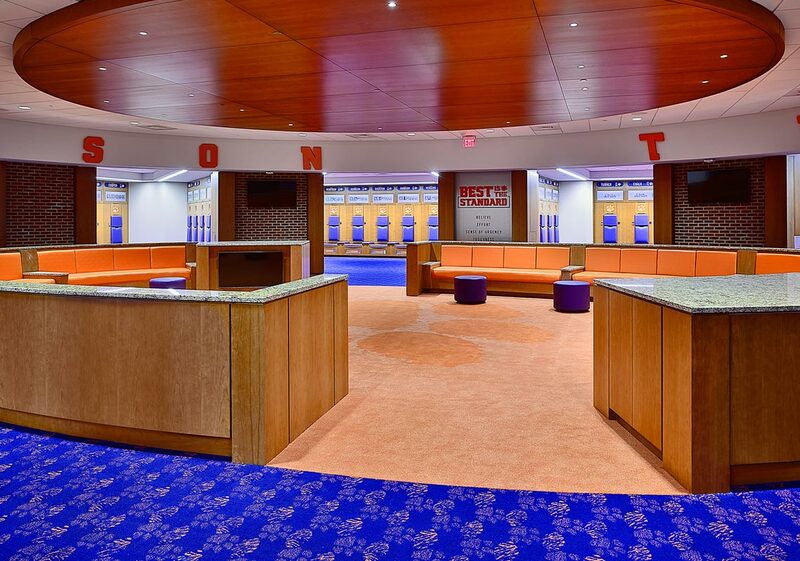 Other areas of the facility include the players’ lounge, Paw dining and meeting space, sports medicine, support locker rooms, offices and meeting spaces, and outdoor amenities. 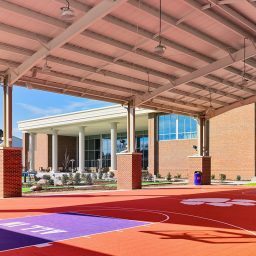 Architect: Goodwyn Mills and Cawood and HOK .